Why is forms control necessary in an office? Forms facilitate the clerks in discharging their functions in a systematic way. The right type of forms save time and cost. Therefore, it is clearly understood that uncontrolled designing and use of forms should not be allowed. If allowed, it leads to use of more paper work and cause confusion among the employees. Hence, forms control is necessary in every office. “There should be proper management and control of forms to ensure that they are efficient and economical in design as well as in use”. Forms control is an aspect of office management. It can be exercised over the use and misuse of forms. The following are the objectives of forms control. 1. 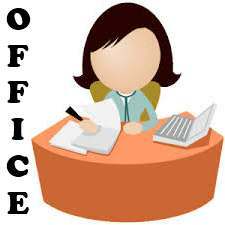 To retain and maintain office forms according to the office system. All other remaining forms may be destroyed because of changed procedures, amended legislation and the like. 2. To render the best possible service at a minimum of cost. 3. To produce the forms by the most appropriate and economical method. 4. 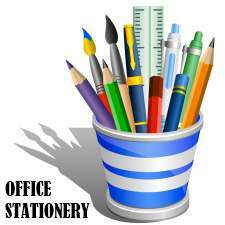 To distribute office forms to various departments and individuals. No form will be issued without indent. 5. 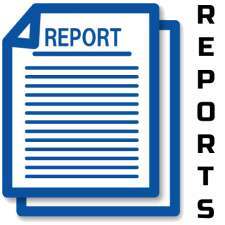 To review existing forms periodically in order to find the relevance of forms with office system. 6. To revise existing forms in the light of changes made in the functioning of an office. 7. To introduce any new forms in an office after due scrutiny. 8. To evaluate forms design so that the benefit derived is more than the cost of their production. The office can get many advantages by exercising forms control. Some of them are presented as below. 1. 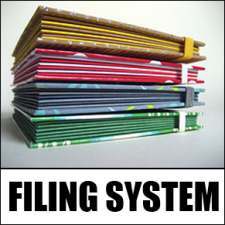 Much time can be saved by avoiding unnecessary filling up, handling and filing of forms. 2. There is no need of production of unnecessary forms. 3. The office work can be simplified. 4. The office work can be executed without any error and mistake because of clear understanding of instructions given on the forms. 5. The number of forms to be filled up by the clerk is reduced. 6. It is very easy to calculate the cost benefit analysis of the use of forms.